In 2017 the Spring Financial Group Spring Cycle is growing to a cycling festival weekend – Spring Financial Group Spring Super Weekend on October 14-15. 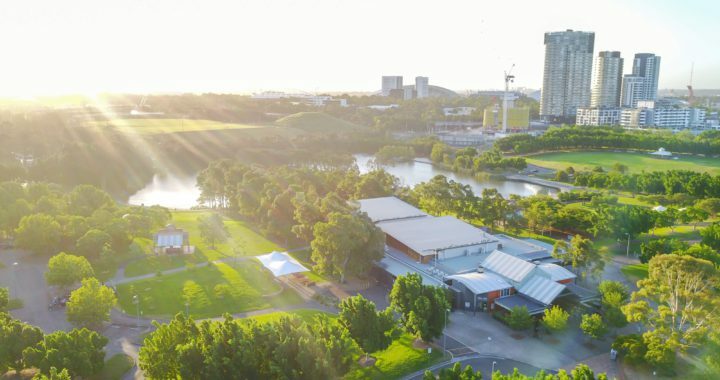 With the heart of this festival based at Sydney Olympic Park, Waterview is in the prime location to support Spring Cycle Super Weekend as a Venue and Catering Partner. Located at Bicentennial Park in Olympic Park, it is known for its view over the picturesque parklands and lakes. As a family business with over 45 years’ experience in the industry, Waterview hosts numerous successful functions from business events to weddings. This year they will also be hosting the Bicycle NSW Fundraising Dinner on October 13. When not hosting functions, Waterview Café offers exceptional, freshly roasted and brewed coffee, morning and afternoon treats. It is the ideal for breakfasts, lunches, business meetings and special occasions. Waterview is also supplying the delicious all you can eat buffet for the corporate teams and VIPs at the Spring Cycle Finish Site. Upgrading to a VIP for Spring Cycle enables you to relax and enjoy the full Spring Cycle treatment at the finish line. 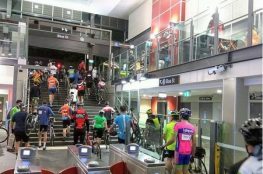 Receive a discount off the ride itself, free merchandise, private bike parking and a free massage. Along with the Waterview supplied buffet, their gourmet coffee and the opportunity to meet with our ambassadors – Robbie McEwen, Turia Pitt and Mike Tomalaris. 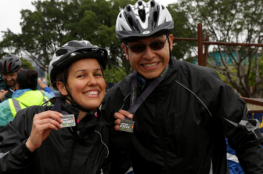 Become a Bicycle NSW Member today and enjoy the best worldwide insurance available in NSW, discounted entry off Spring Cycle and also entry into the Members Tent at the Spring Cycle Finish Festival. Keep the wheels rolling after Spring Cycle day. Come and join us and Waterview for some VIP Treatment on Spring Cycle Day!